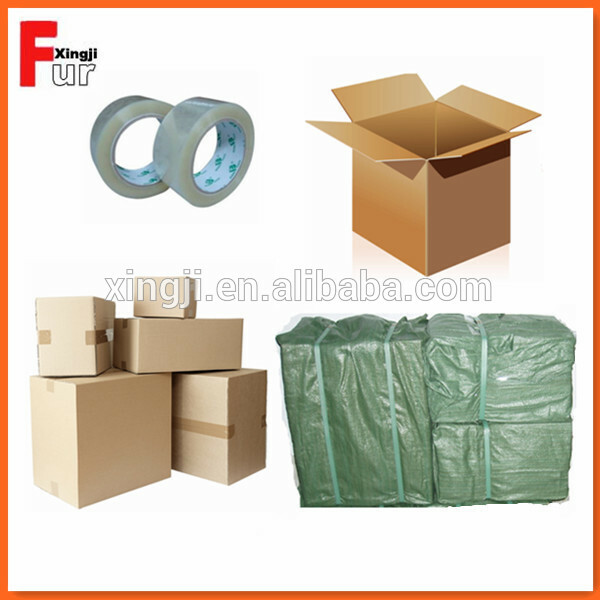 Accessories on hat, cap, garment, shoes, gloves, home textils,etc. 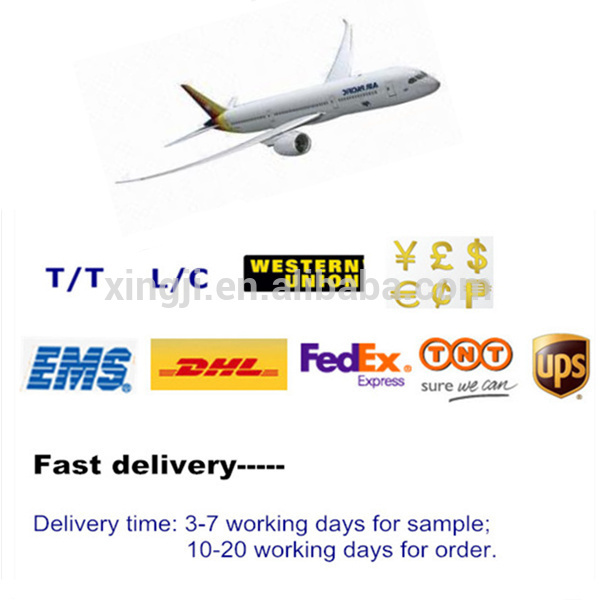 1.We are Alibaba Assessed 8 years Gold Supplier. 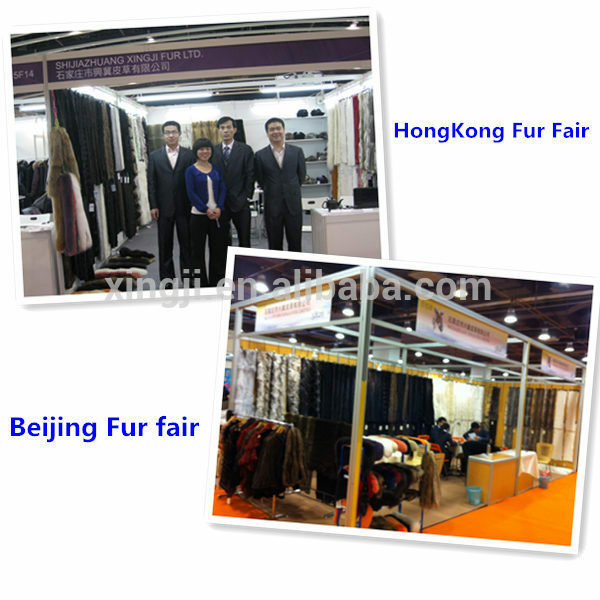 2.We are a factory manufacturing Real Fur products,best production capability ,best quality control, Best Service . 3. 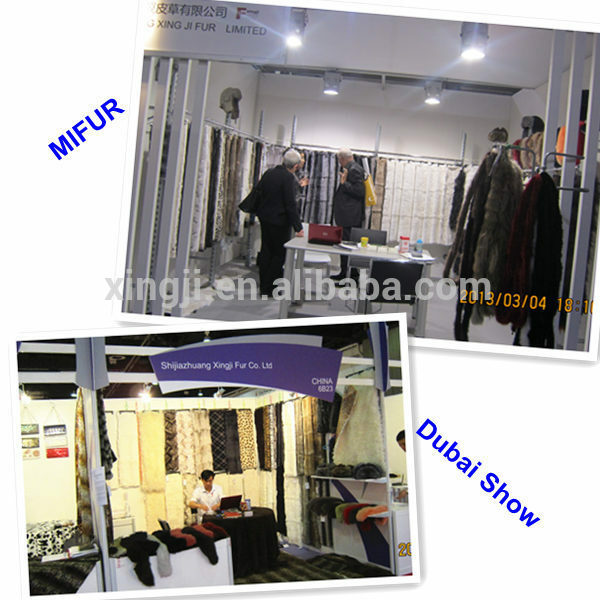 Size, color, style and logo could be customized . 1)Location:was founded in renowned fur city of Hebei, China. 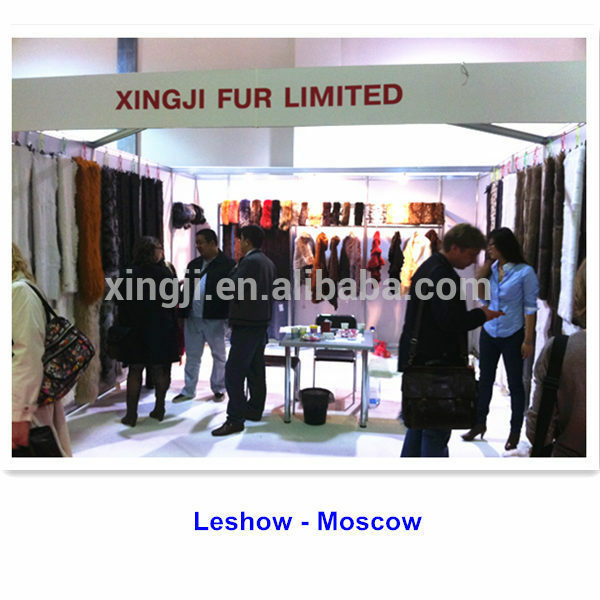 2)material:Specializing in selling of rabbit fur, rex rabbit fur, blue Fox Fur , red fox fur, silver fox fur, Mink Fur , Raccoon Fur, and all kinds of Lamb Fur , etc. 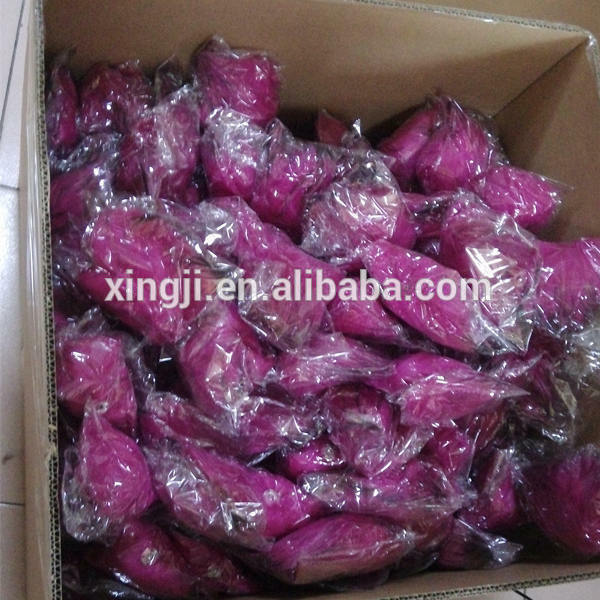 3)main products: Fur Skin , fur plates, Fur Collar/strips, fur (knitted) scarves and shawls, fur hats, Fur Headband, fur rug, Fur Blanket, Fur Cushion, Fur Accessories. 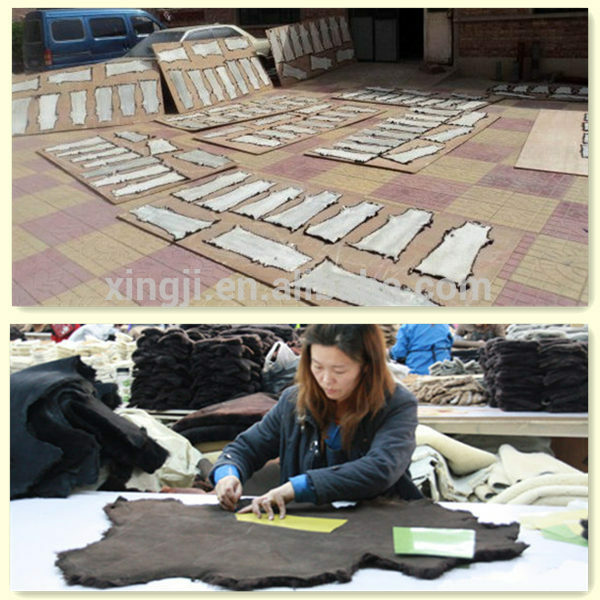 4)producting:Raw fur skins are bought from breeders and manufacture in our workshop. 5)Exporting: Most of our products are exported to Europe, North America and Russia. 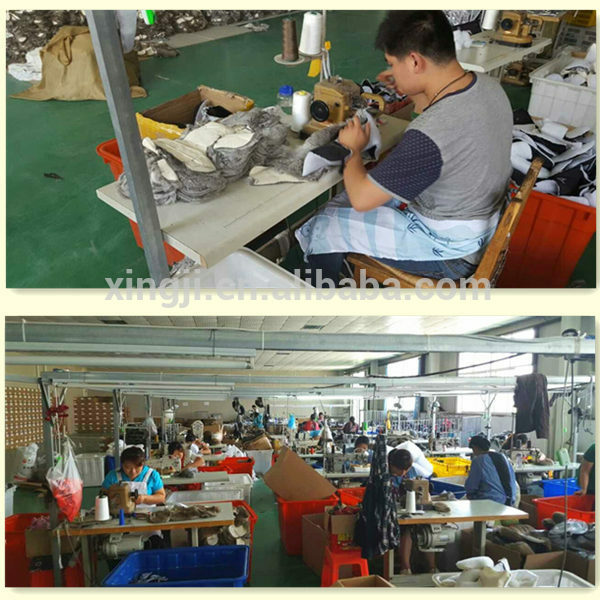 Q4 Lead time for sample and bulk order. Q8 : How to contact us ? 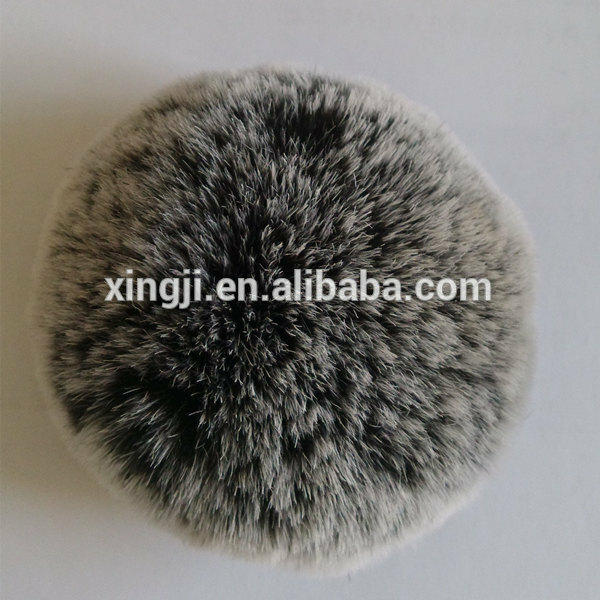 Contact us if you need more details on Rabbit Fur Pom Poms. 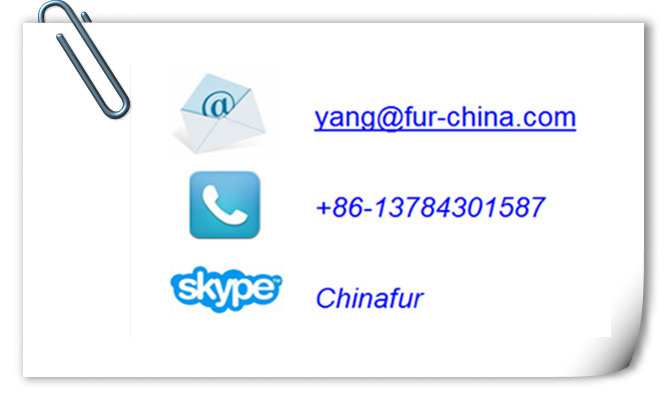 We are ready to answer your questions on packaging, logistics, certification or any other aspects about Fur Pompoms、Colorful Rabbit Fur Pom Poms. If these products fail to match your need, please contact us and we would like to provide relevant information.